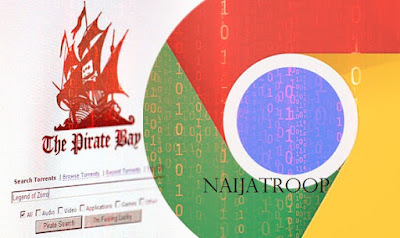 In this post as stated "The free Chrome extension helps protect users from dangerous, and fake torrents attack" In the nutshell, Pirate Bay happens to be one of the most popular destinations for torrent users online, capturing a place amongst the 100 most visited websites in the worldwide. Torrent repository gained an infamous reputation by hosting torrent files that allowed users to download copyrighted material for free without permission from the owner! There is little vetting when it comes to torrent files in the area. And this cause, while ago, cyber-criminals have been able to leverage torrents to distribute malware, as well as fraudulent files that can harm users. This is how the Chrome extension works as the screenshot. there you will see a ton of untrusted torrents files appear with an unrealistic amount of seeds. 2. “The script has a couple options to get rid of these. 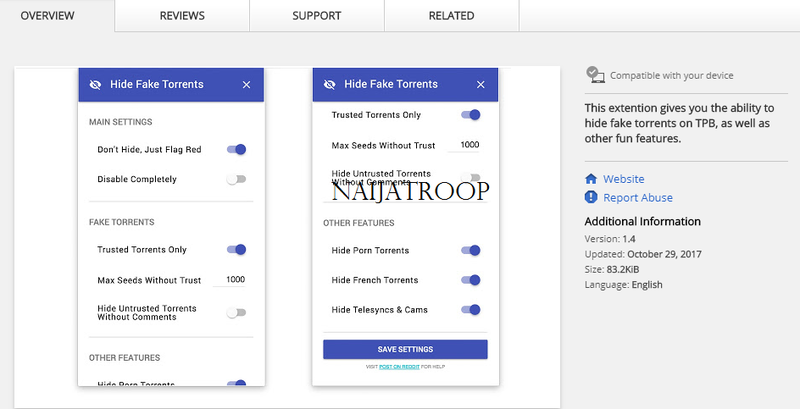 You can download the Chrome the extension for free here https://chrome.google.com/webstore/detail/hide-fake-torrents-ontpb/fkdhkcpmifehkmadpldbbdadepgplcmo on the google chrome Web Store. 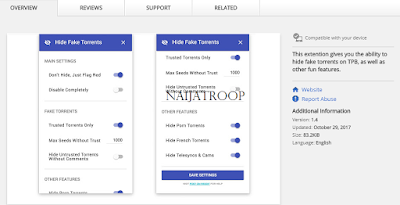 Or click here How to Hide Fake Torrents Files On Pirate Bay You can drop a review about this.